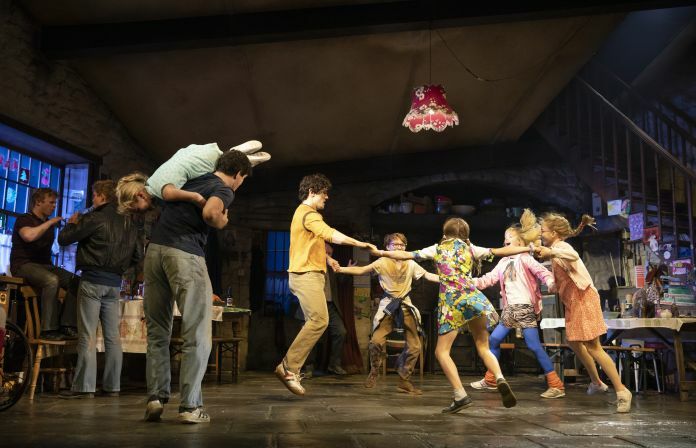 “The Ferryman” announced an extension of its Broadway engagement through July 7, 2019. The Jez Butterworth play, directed by Sam Mendes, received positive reviews after opening at the Bernard B. Jacobs Theatre on Oct. 21, 2018. The play’s grosses have been climbing since its opening, reaching $1 million for the past two weeks.